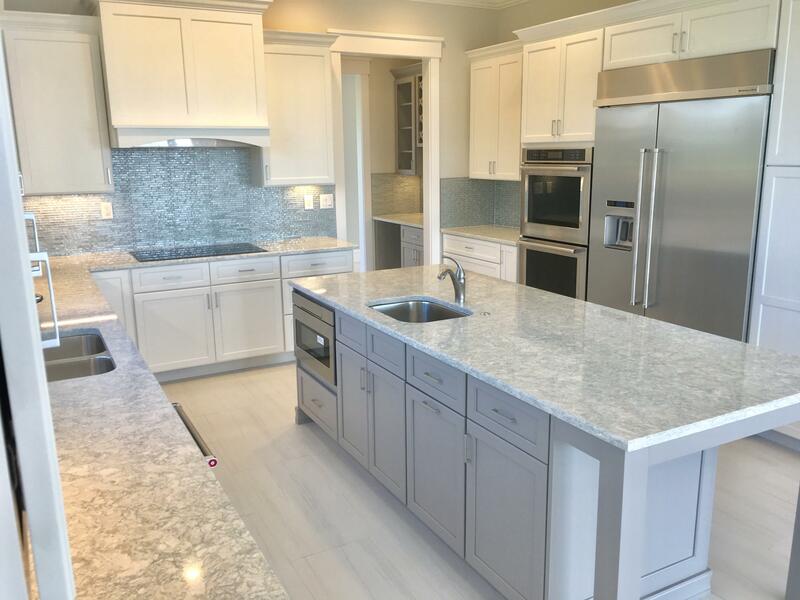 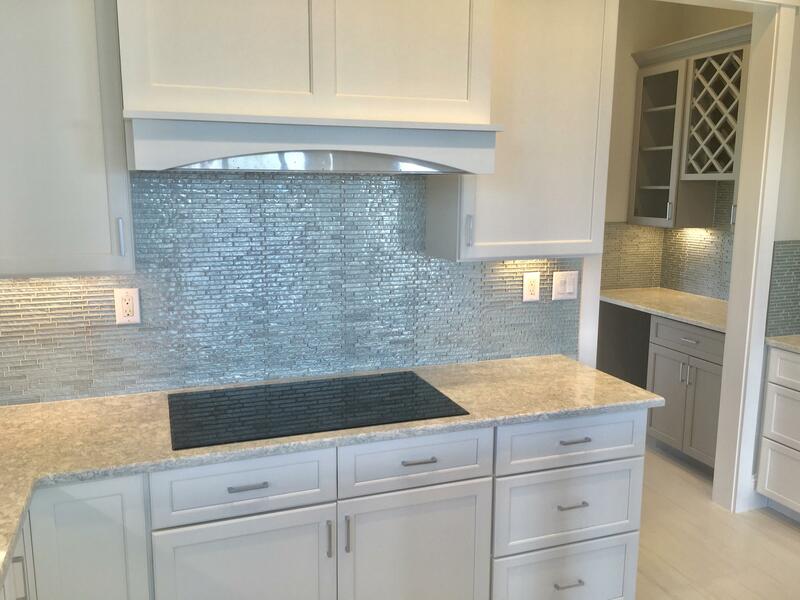 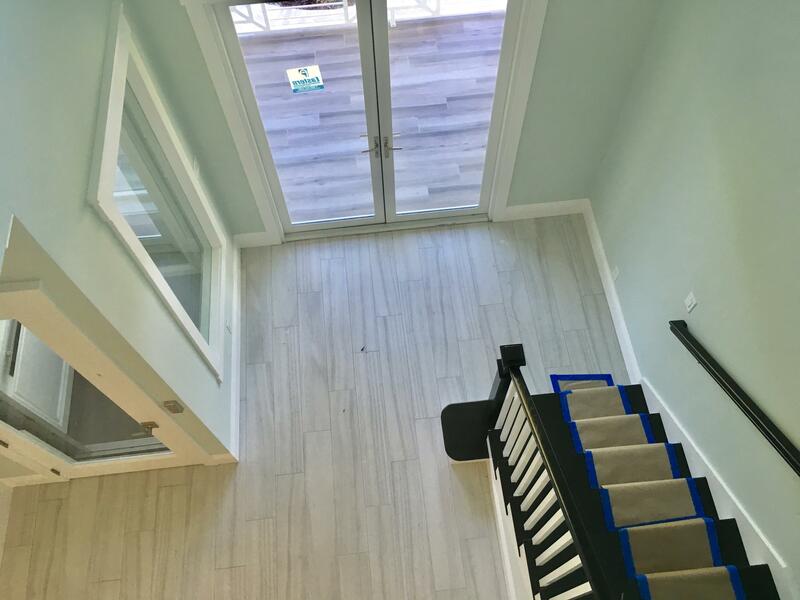 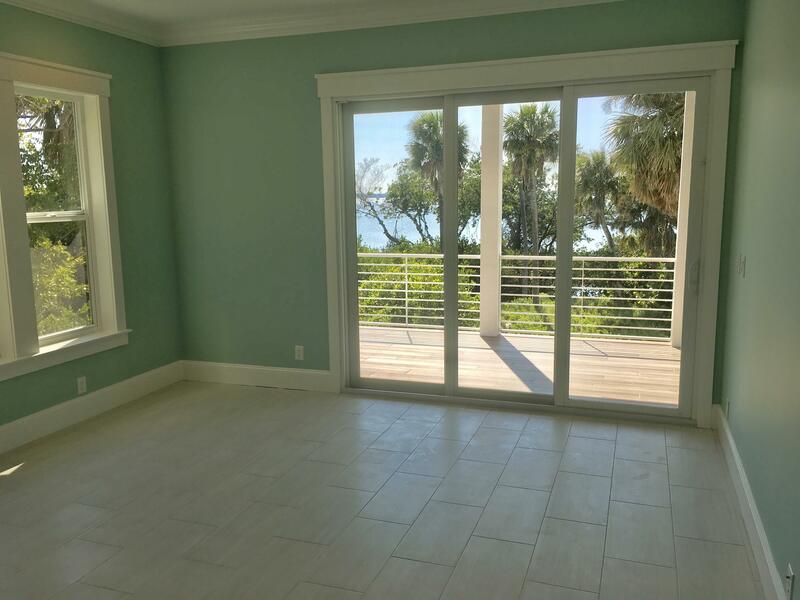 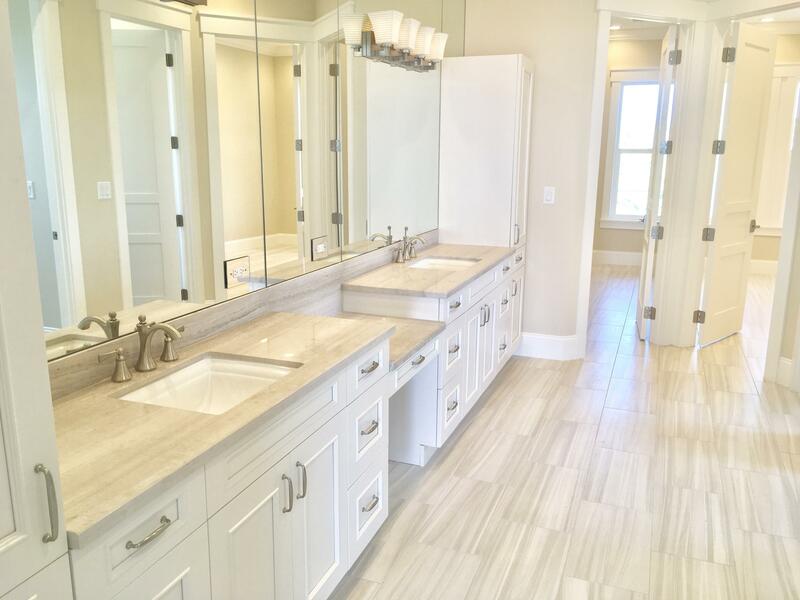 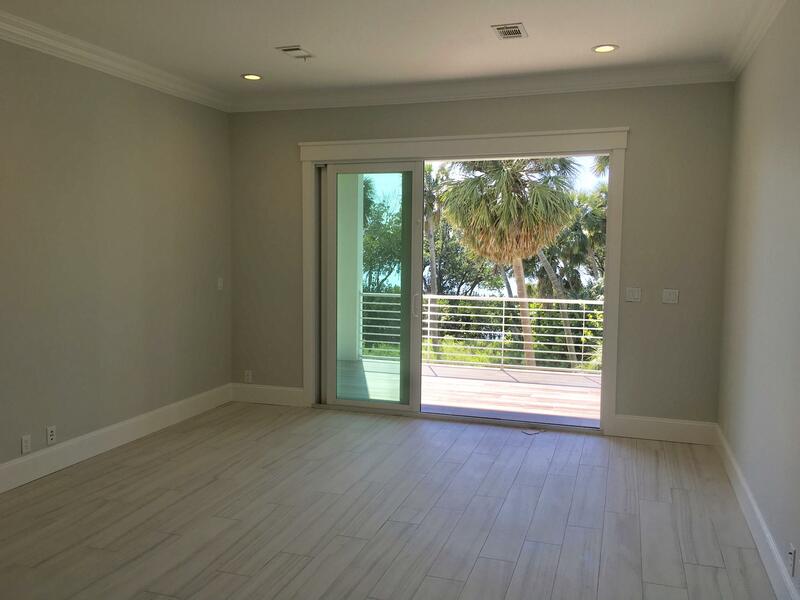 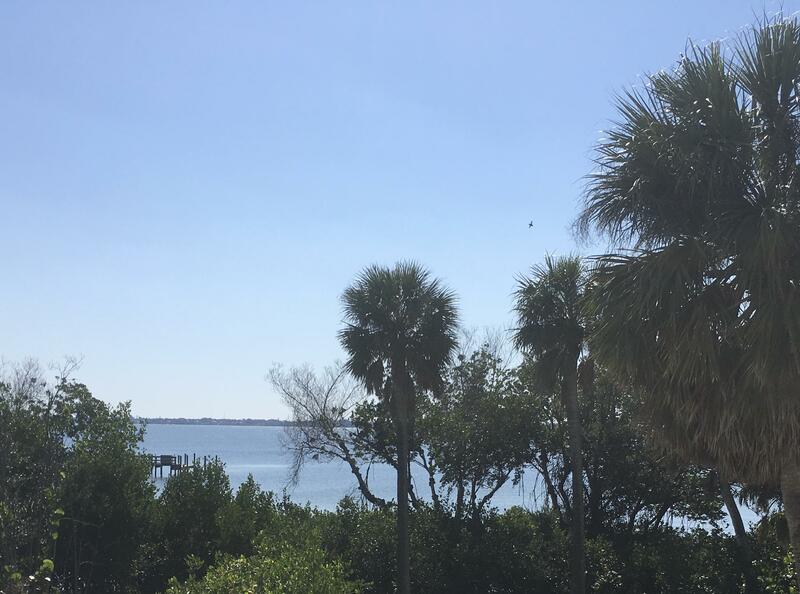 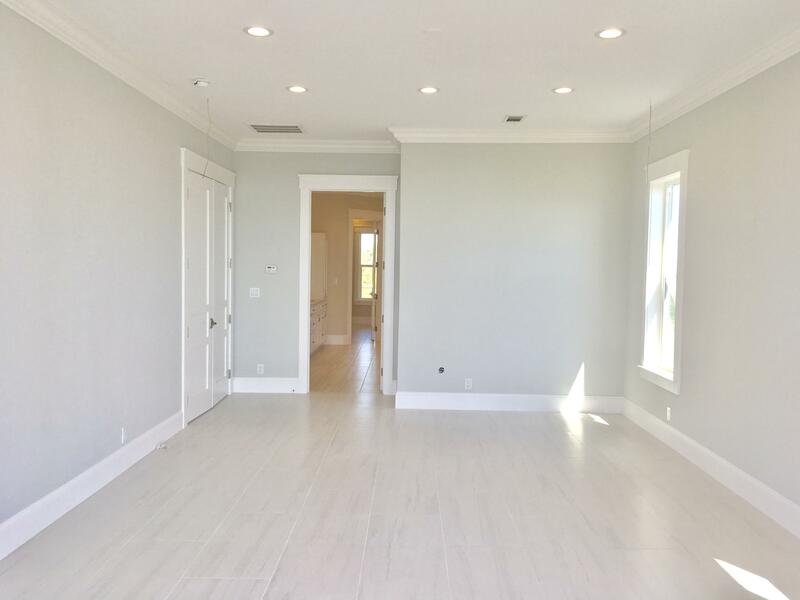 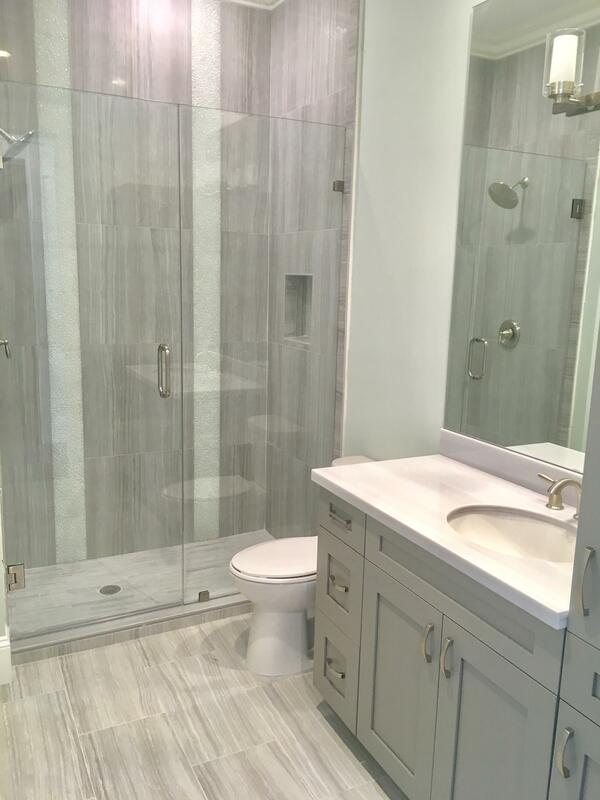 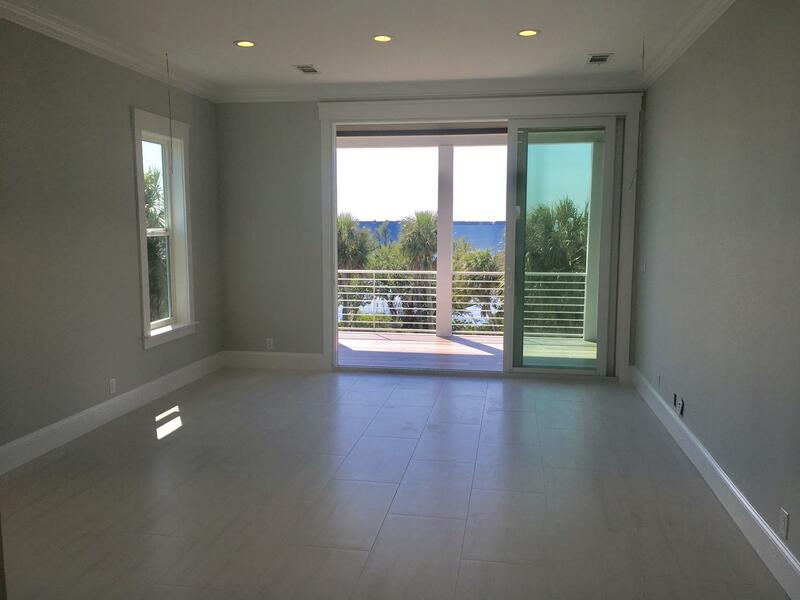 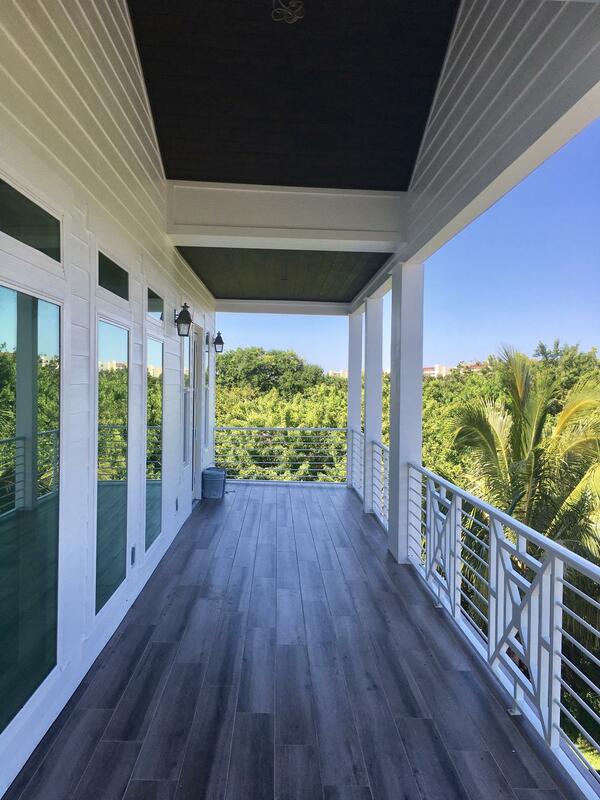 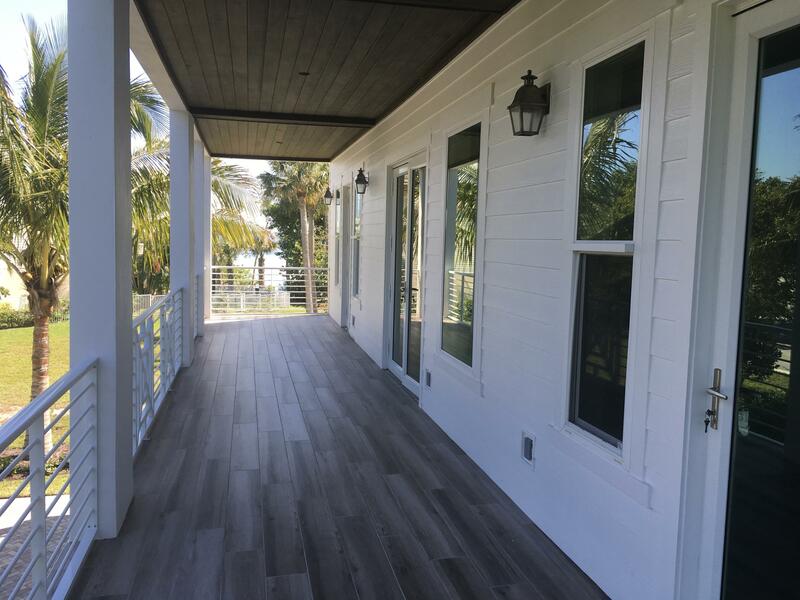 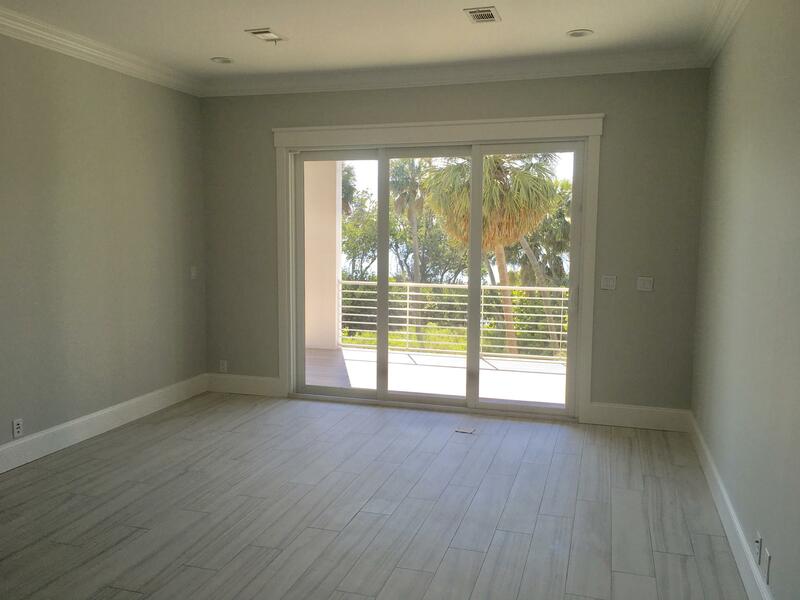 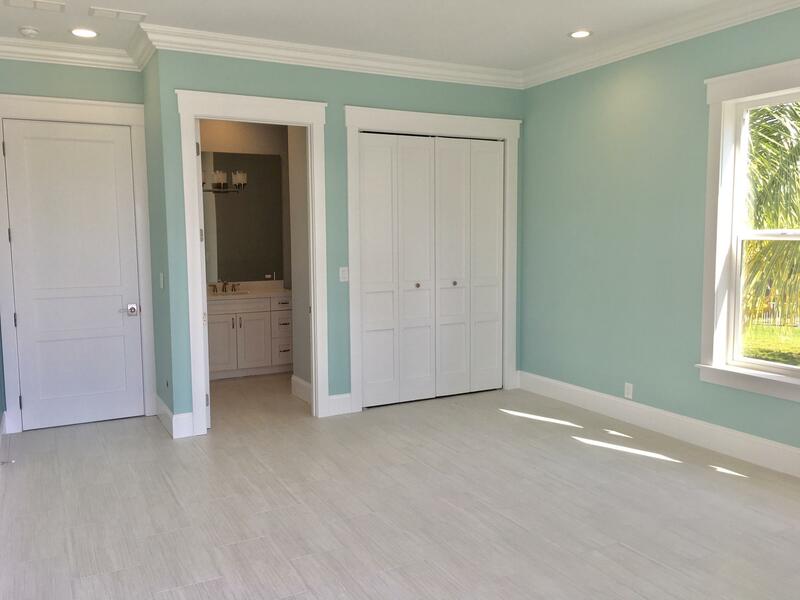 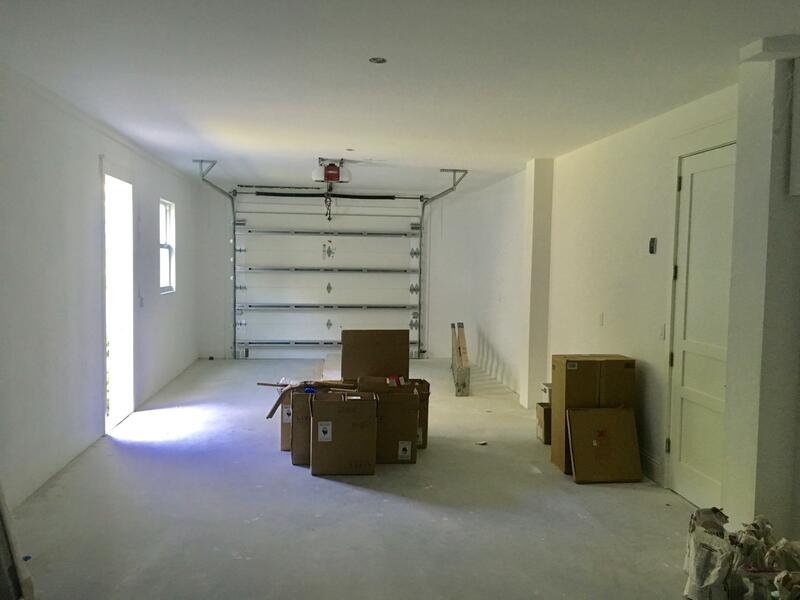 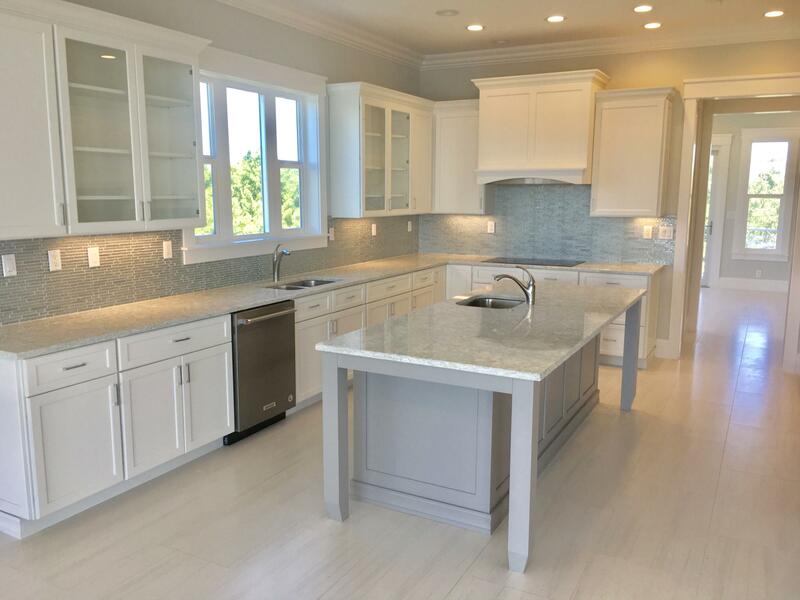 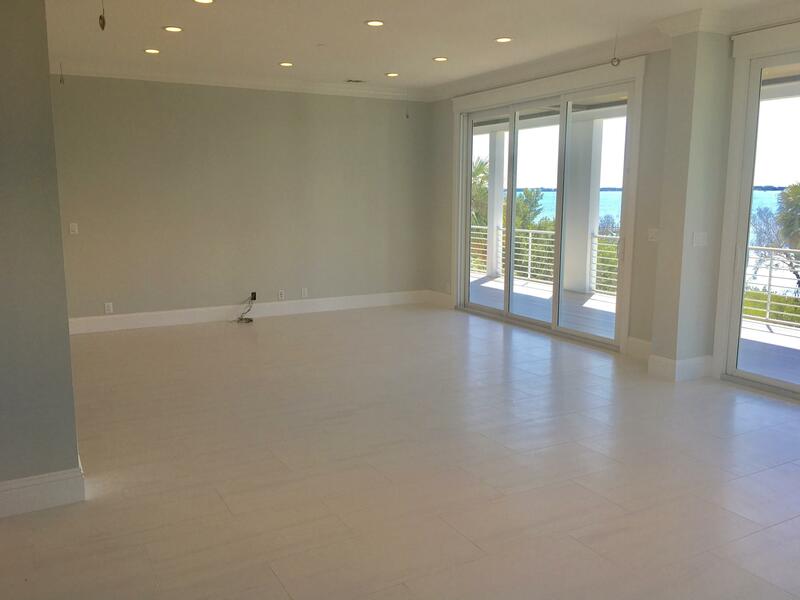 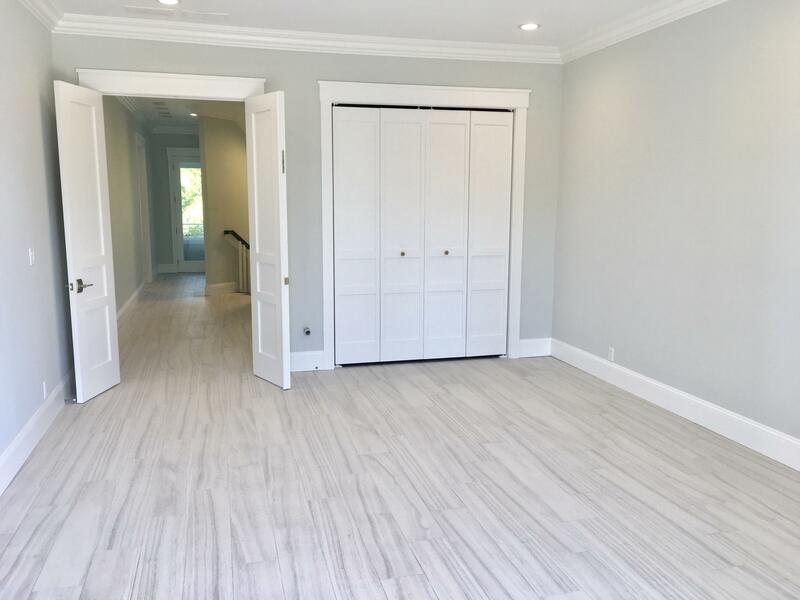 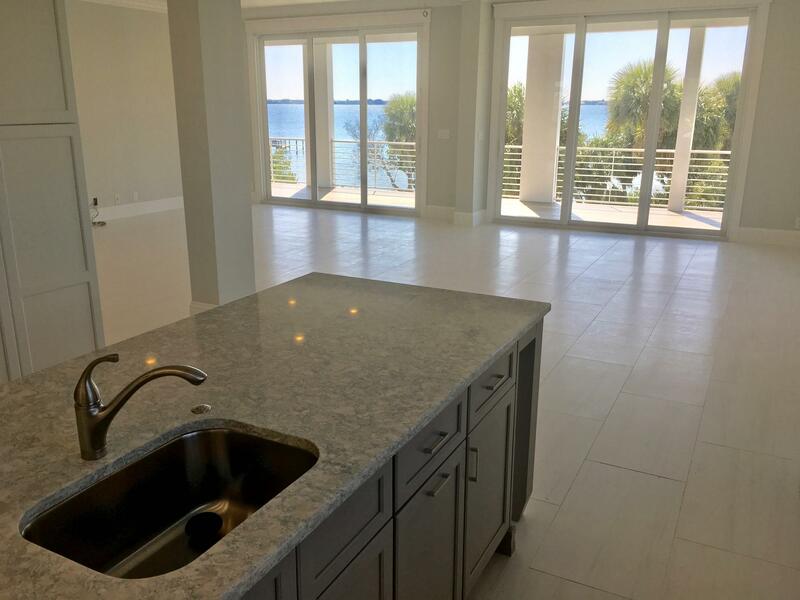 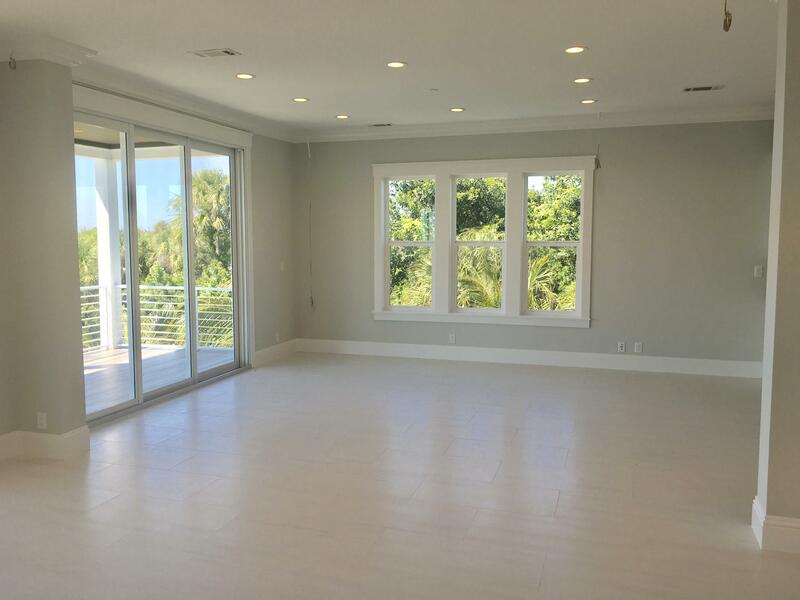 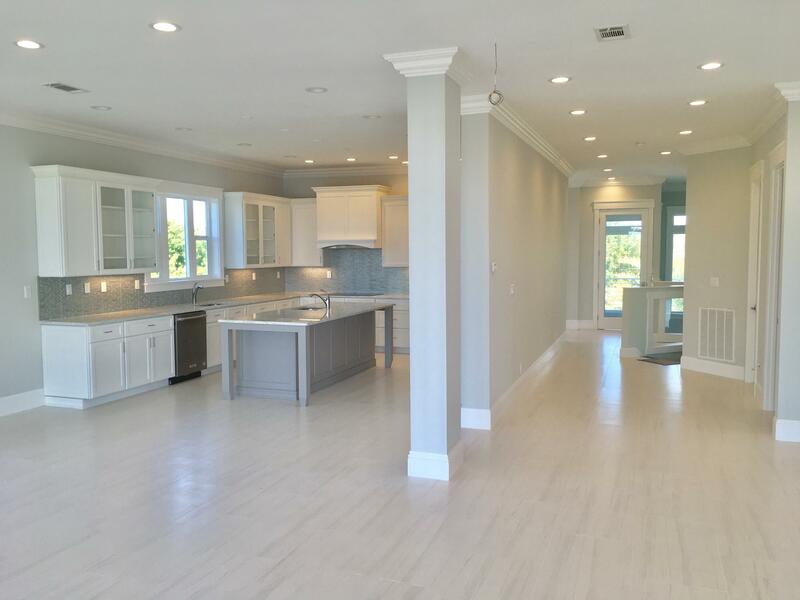 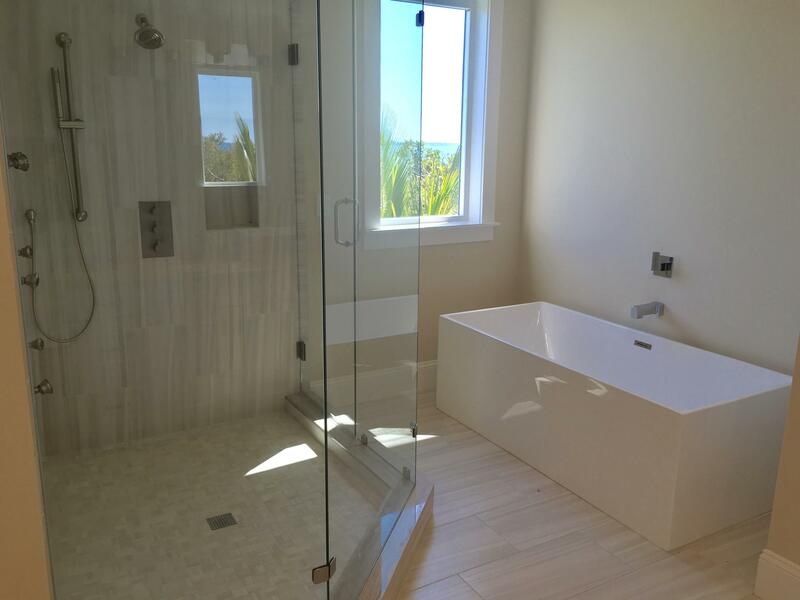 Public Remarks: Panoramic views of the Indian River and Atlantic Ocean are yours from this new construction home. 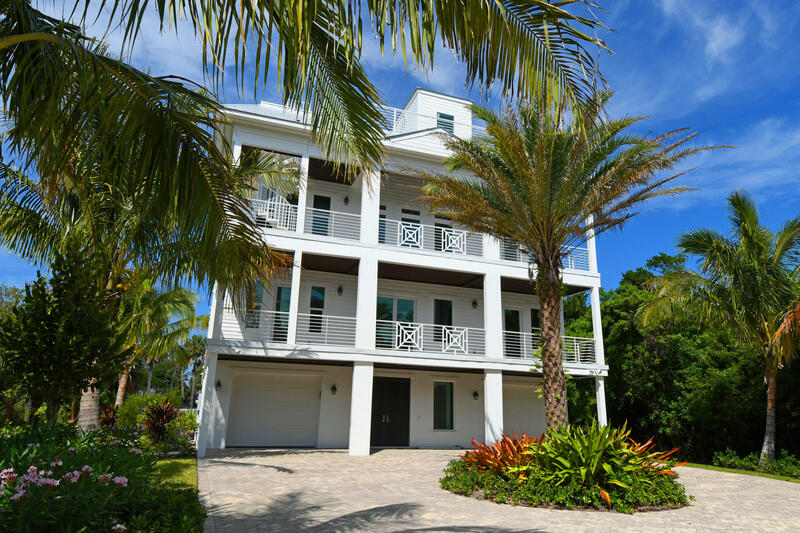 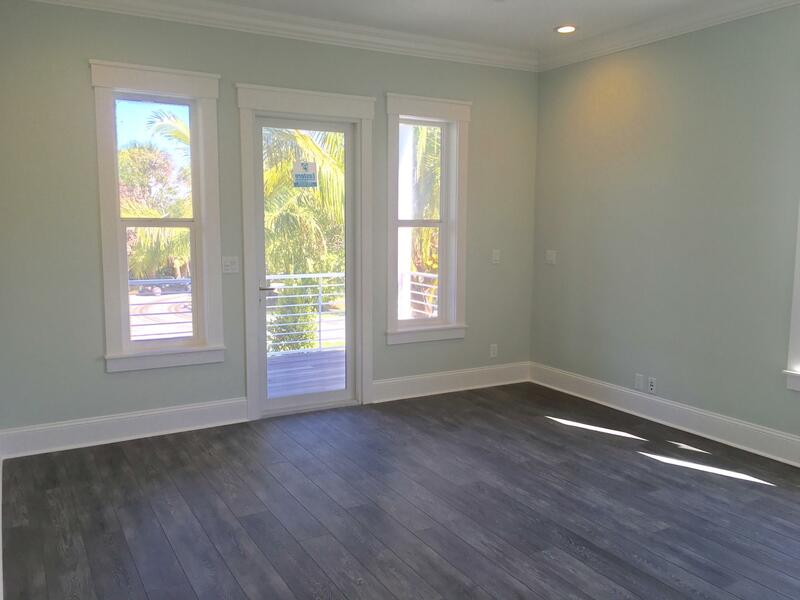 This 3 story Island style home is an open plan that is ideal for day to day living or the home can be used as a beach cottage with rental opportunities. 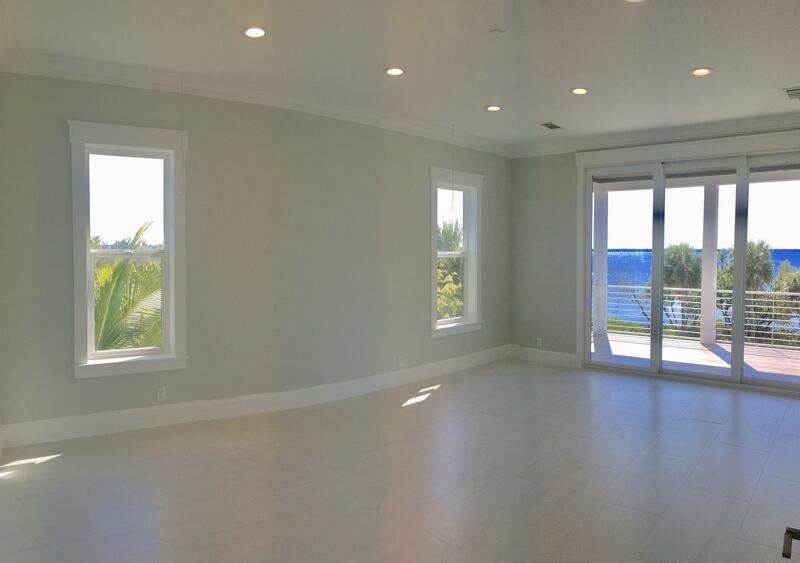 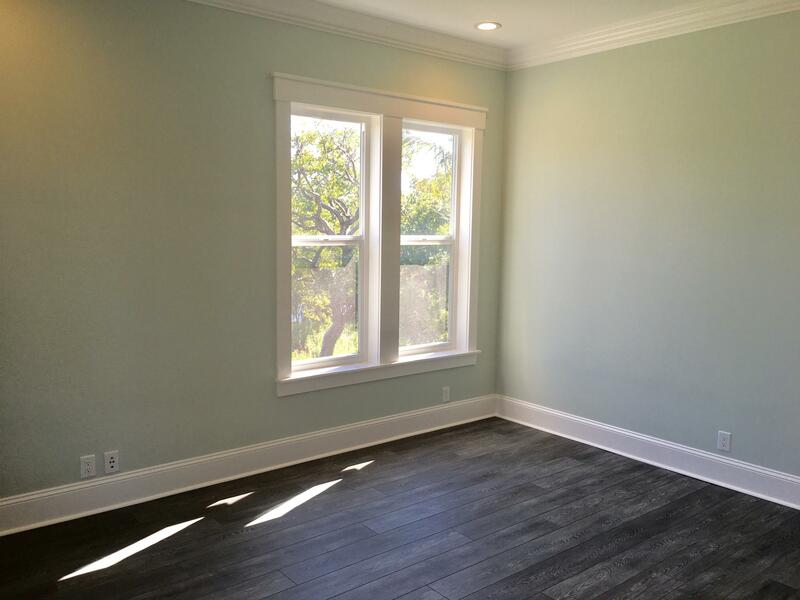 Master bedroom, family room and kitchen are located on the top floor and give breathtaking views. 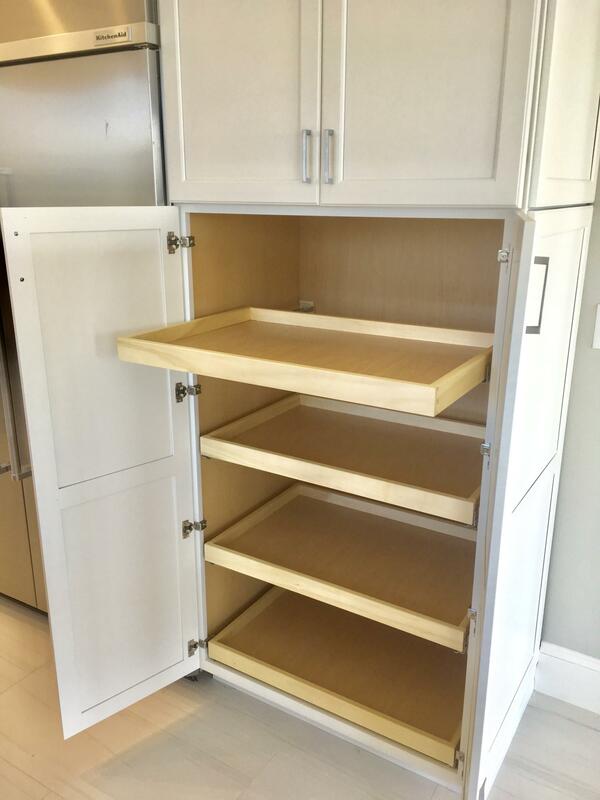 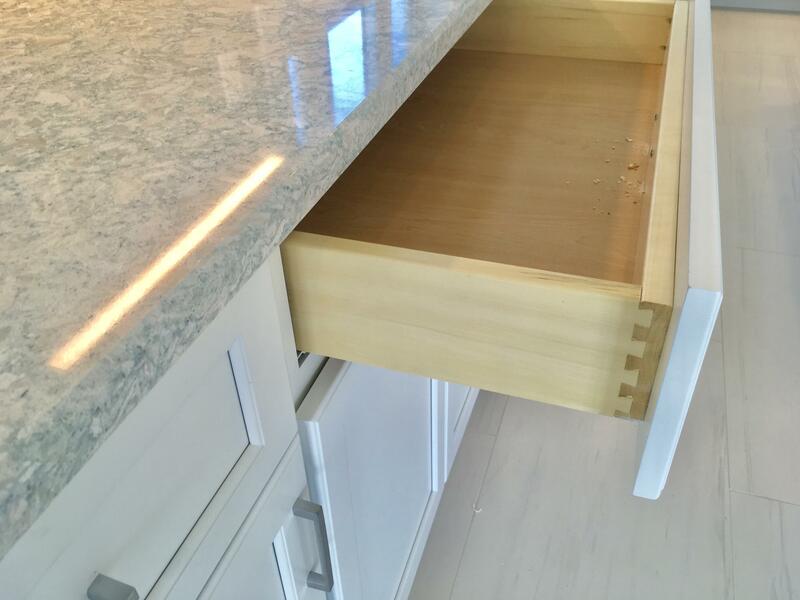 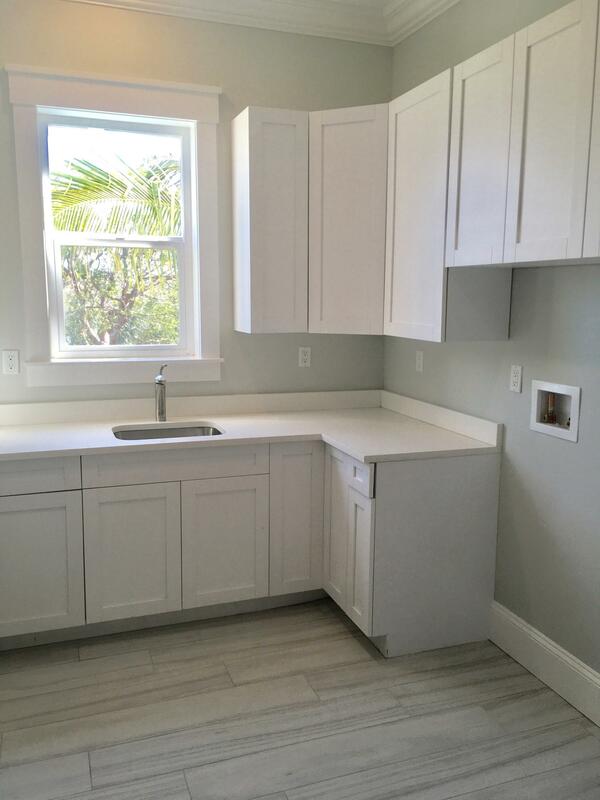 Kitchen is open with wood cabinets and quartz counter tops. 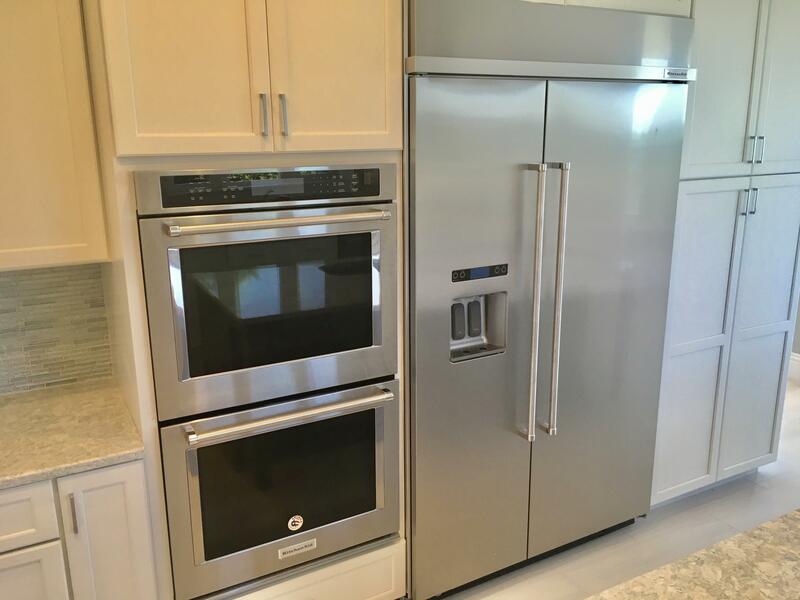 Top quality appliances will make the chef in the family proud. 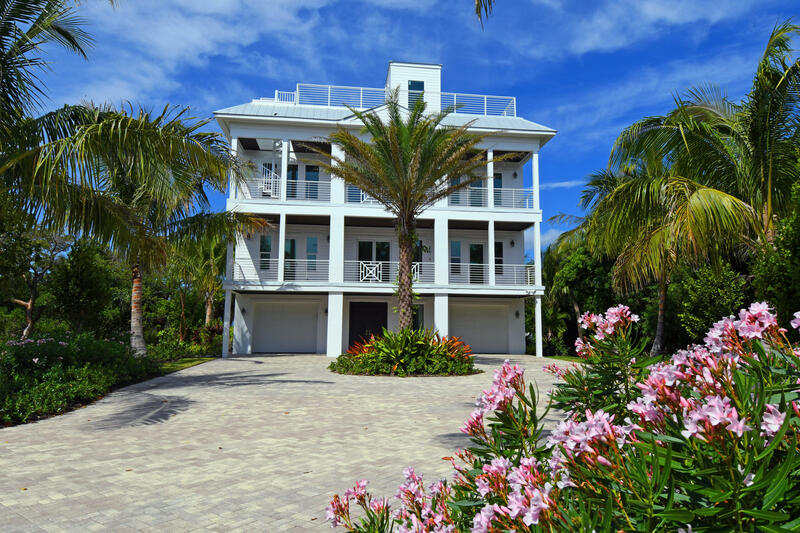 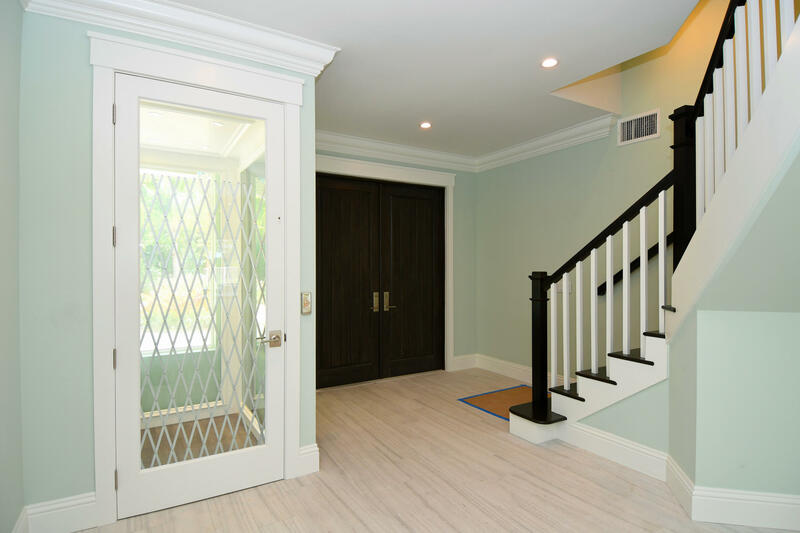 A short elevator ride down a level yields the movie room, 3 Guest bedrooms suites, office/5th bedroom and laundry. 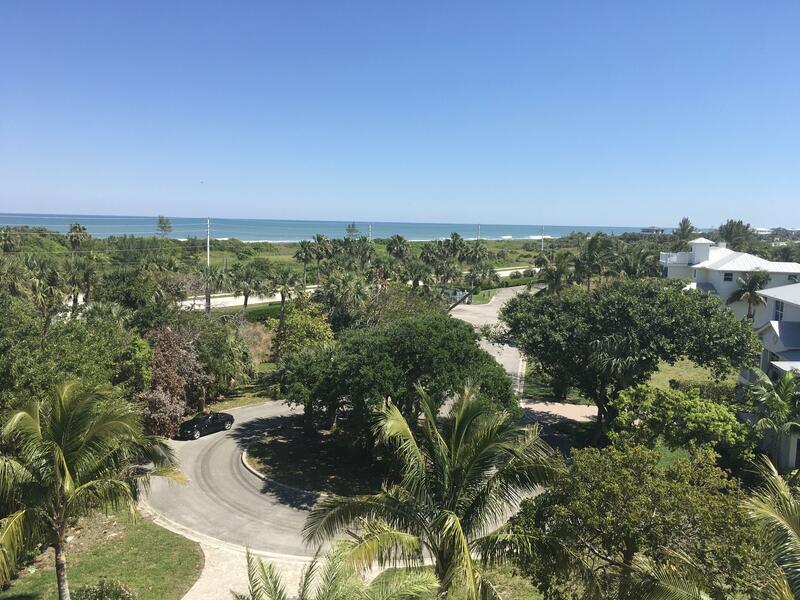 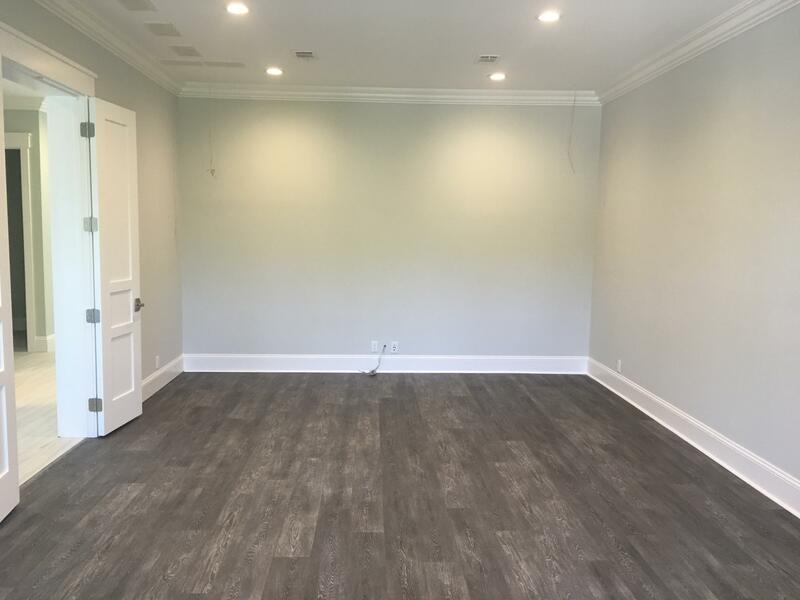 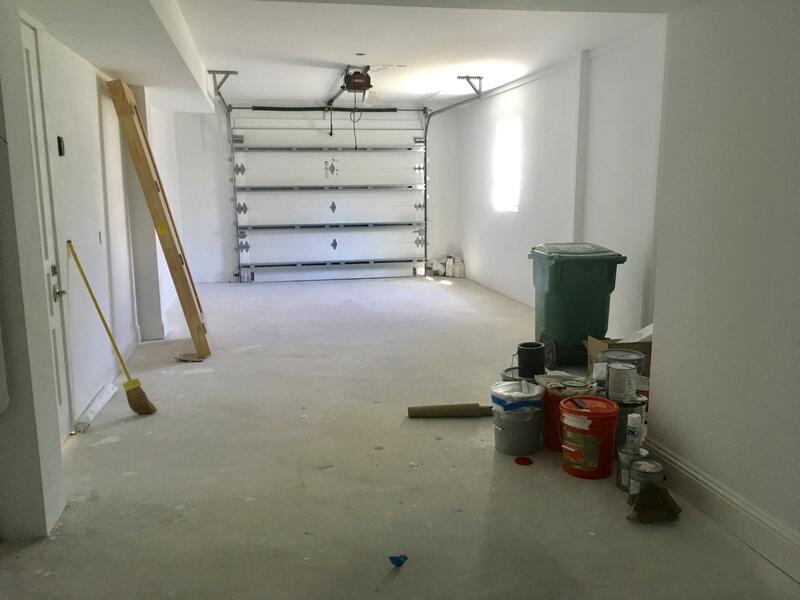 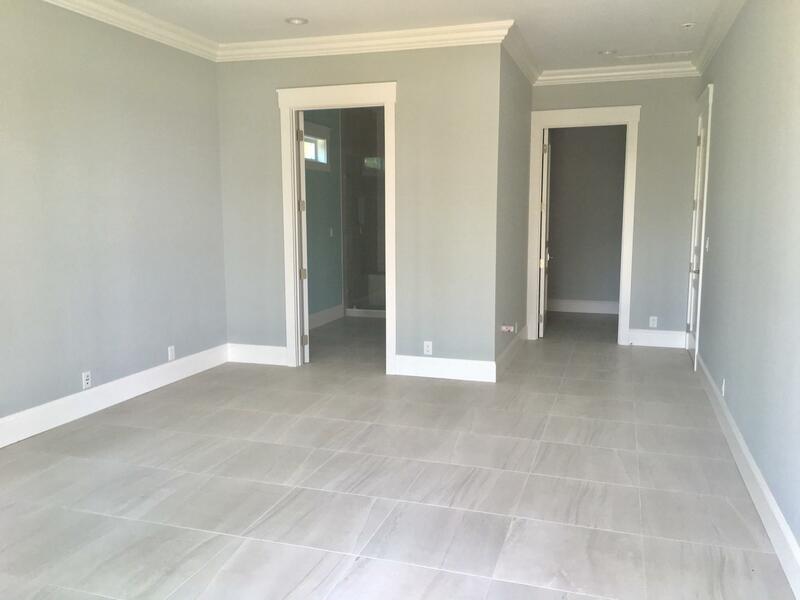 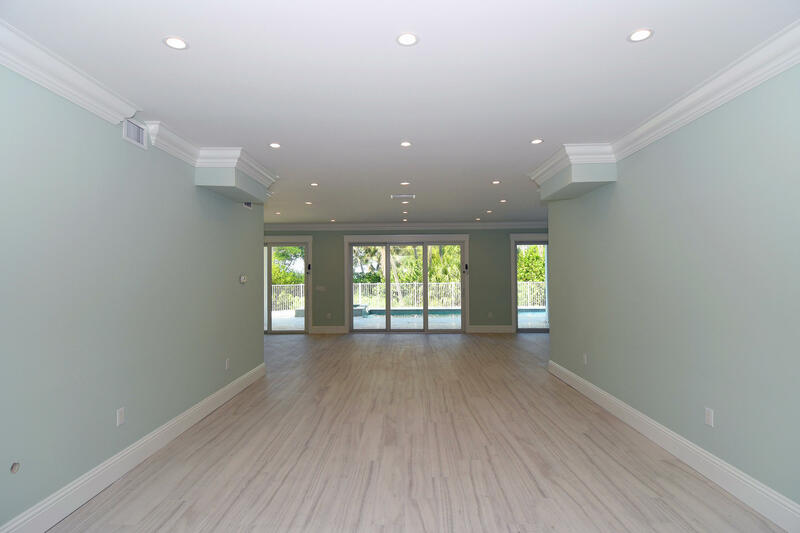 On the ground floor is the marble lined swimming pool with hot tub, almost 1500 square ft. game room will host your biggest parties and garages large enough for 4 cars and all your beach and fishing equipment.